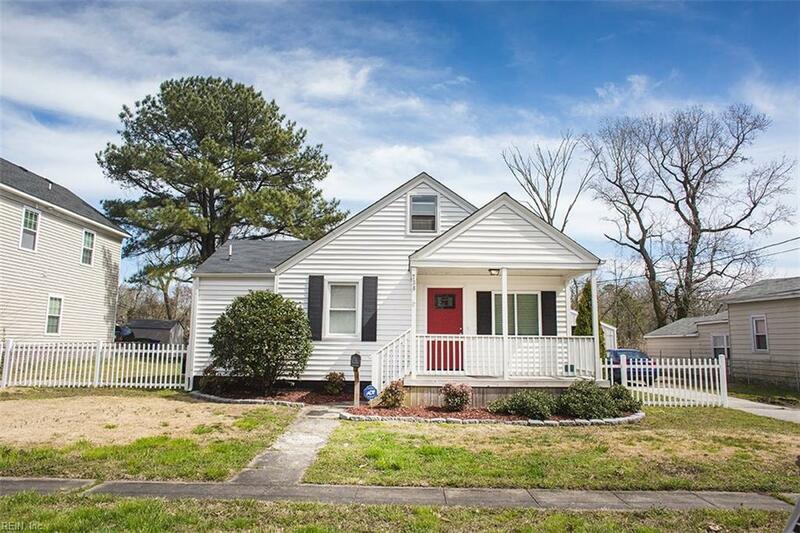 730 Filer St, Norfolk, VA 23504 (#10247661) :: Abbitt Realty Co.
Have a chance at this gorgeous property on a huge lot nestled near the Elizabeth River. 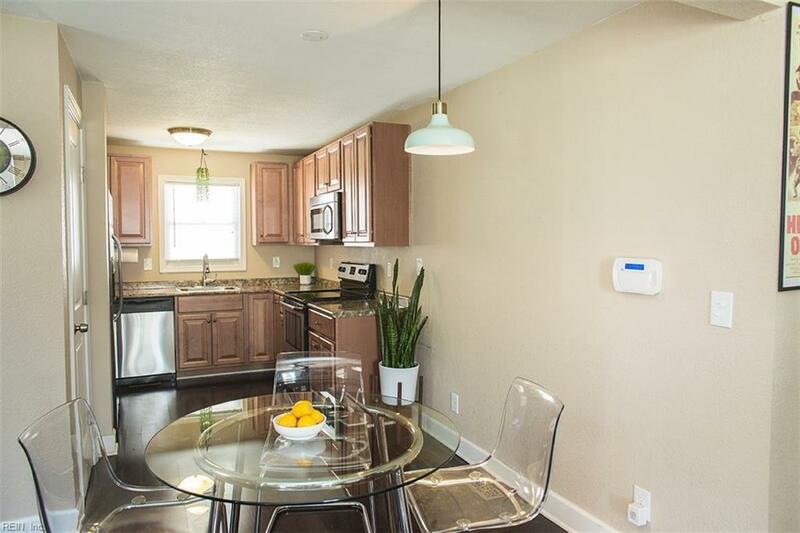 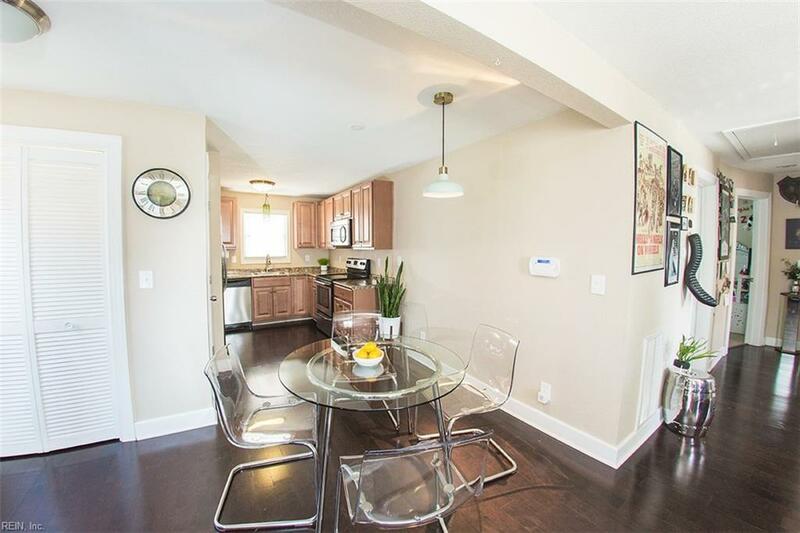 This home boast hardwood floors throughout, stainless steel appliances, new roof, plush carpets in all bedrooms, with a neutral tiled bathroom. 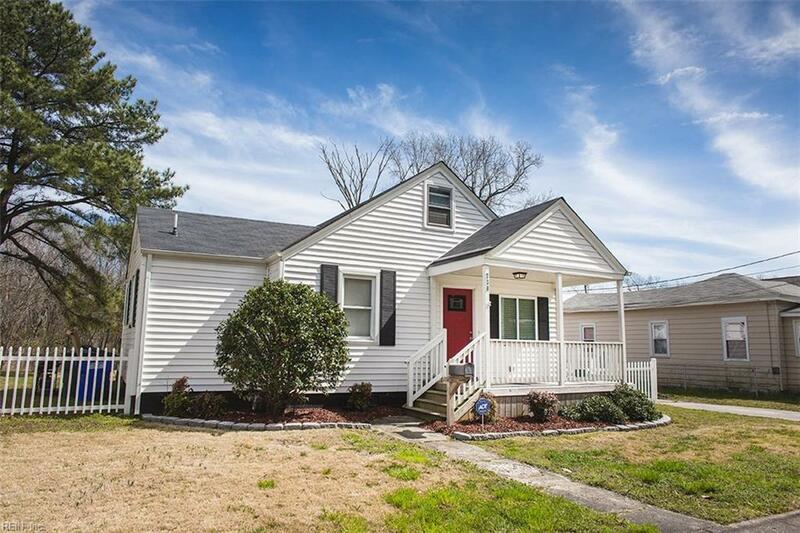 Centrally located to neighboring downtown entertainment, this gem is a stones throw to all educations hubs (NSU, ODU EVMS, TTC, SENTARA), 264 highway, Ghent's eclectic food scene & fine arts attractions (Chrysler Museum/Opera House) and the up & coming NEON arts district.